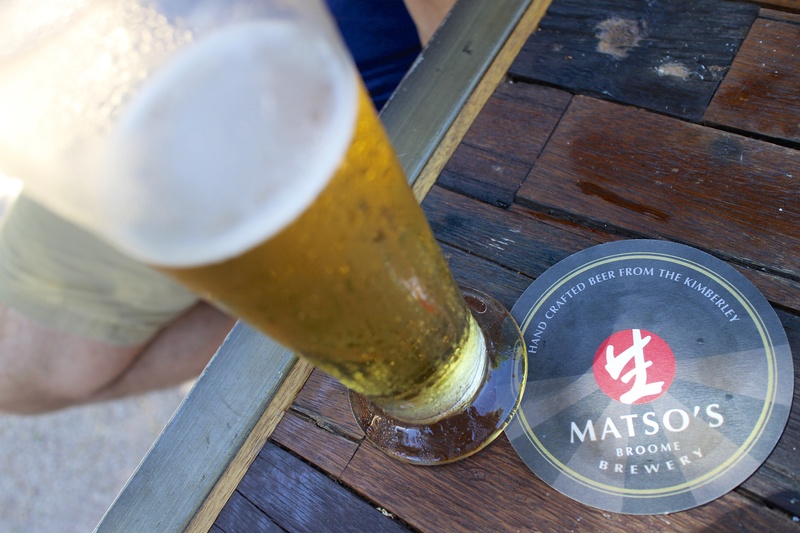 They have a little brewery right in Broome with some different flavored beers – Matso’s! Tim had the mango flavored beer and I had the ginger beer. It was hot hot hot and humid in Broome, so the beers went down beautifully! This entry was posted in Broome and tagged Australia, Australian Beer, Brewery, Broome, Matso's, Matso's Brewery. Bookmark the permalink.